This Flat Cheek Bit is made of first-class materials and will last you several years. You can see the top quality of this product in the image above. This is a curb medium port and has a copper inlay. 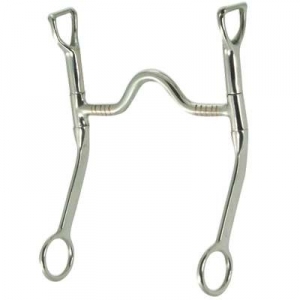 When buying a horse bit at Horse Tack Now rest assured you are getting the highest quality available.